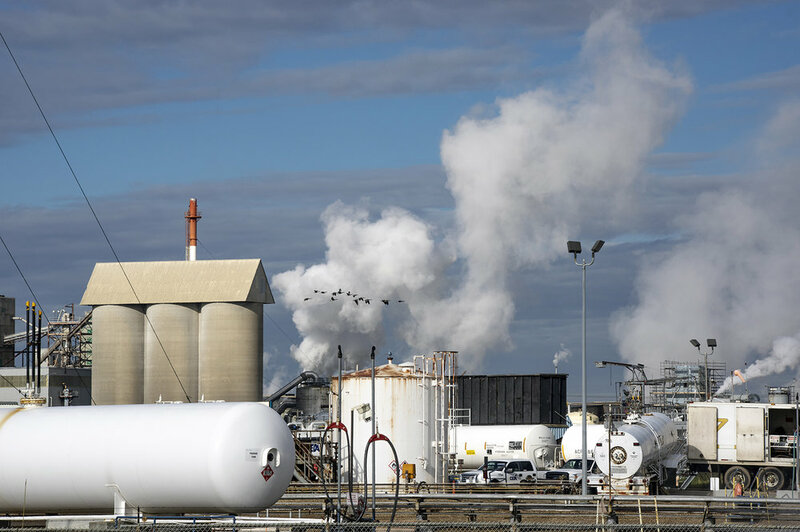 September 21, 2018, Fort Saskatchewan, Alberta: Chemtrade Logistics Inc. tested their emergency response plan in an exercise on September 18th. 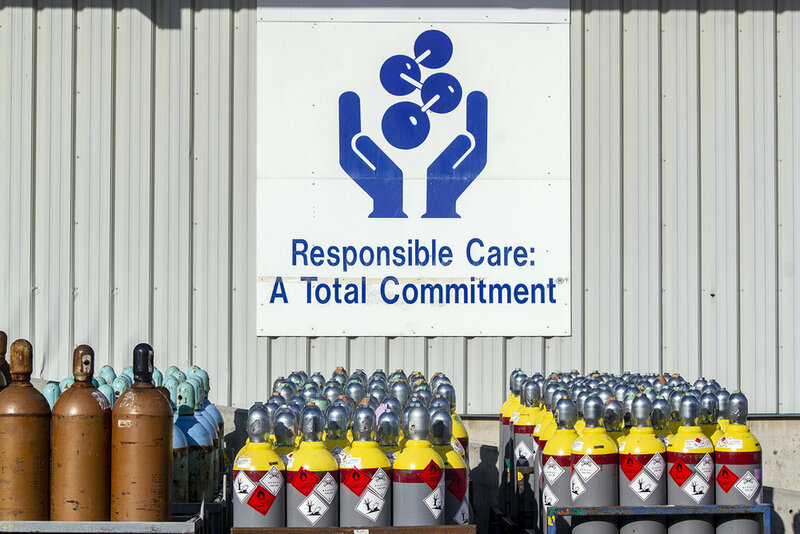 The scenario involved a damaged pipeline and subsequent product release. 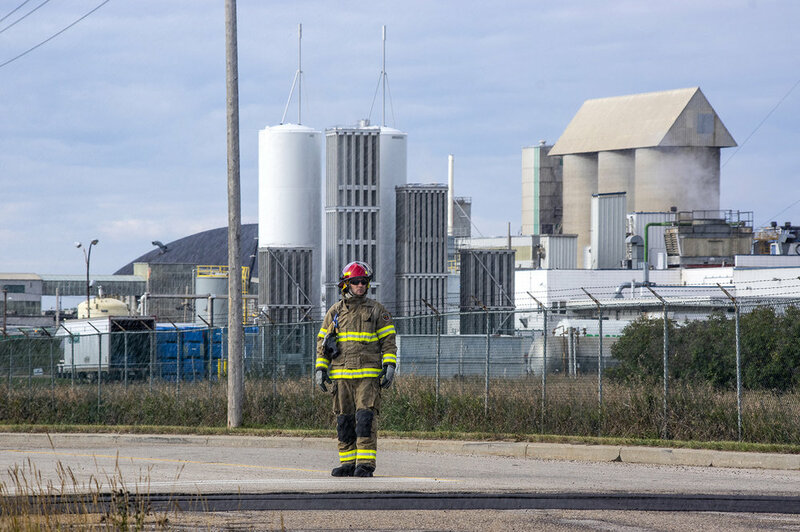 Fort Saskatchewan Fire Department and RCMP were dispatched to the site, and the decision to activate NRCAER mutual aid was made, bringing emergency response crews and vehicles from both Sherritt and Dow. 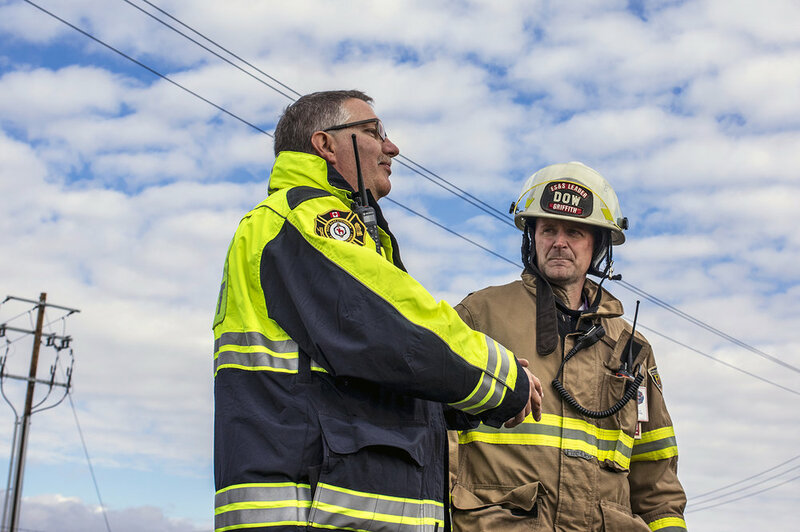 According to Fort Saskatchewan Deputy Fire Chief Paul Prevost, exercises build cooperation, resilience and preparedness in emergency management practices. 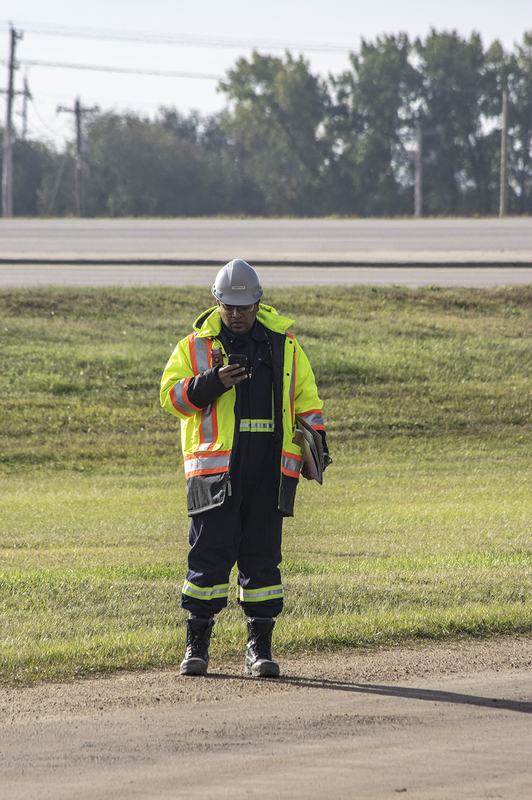 "When municipal and industrial partners work together in the planning phase and during simulated emergency events, we’re able to refine skills and expose potential learning opportunities. On Tuesday all of us got to use skills and equipment that we train on continually. As an emergency manager and instructor, that’s a big deal," said Deputy Chief Prevost. About Northeast Region Community Awareness Emergency Response (NRCAER): NRCAER is the region’s mutual aid emergency response organization. Members are emergency management professionals from local industry, the City of Fort Saskatchewan, the Counties of Lamont, Strathcona and Sturgeon, and the towns of Bruderheim, Gibbons, Morinville and Redwater. Further information can be found at www.nrcaer.com.